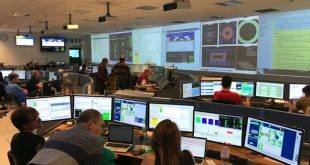 3, 2, 1… LHC restarts! 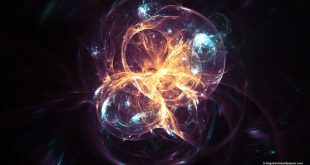 After the winter technical stop, the Large Hadron Collider (LHC) at CERN is again delivering collisions for the experiments. 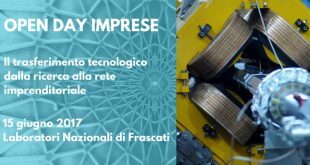 On Thursday 15th of June, INFN National Laboratory of Frascati, in collaboration with the Roman INFN Sections, organizes an open day of encounter between enterprises and fundamental research. Saturday 27th of May 2017 OpenLabs - Playing with Science. 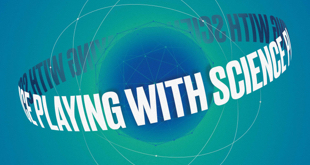 A whole day to show the ongoing experiments and the equipment used in the world of research. 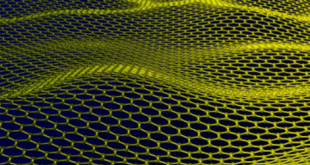 Graphene is the first thermodynamically stable two-dimensional material found in nature. Its properties are extraordinary: from high electrons mobility based on its linear dispersion (Dirac electrons), to strong interaction with the electromagnetic field, high thermal conductivity and high mechanical hardness. The 3rd of April, for the first time, the Laboratory will open its doors to students attending their last year of high school, for a whole day dedicated to an orientation towards STEM careers – Science, Technology, Engineering and Mathematics. Students will learn more about the activities of professionals in the fields of Research, University and High Technology Industries. They will have a chance to meet young researchers and technologists and to visit the main LNF experiments. 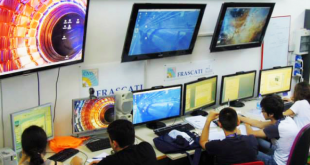 From the 13th to the 17th of March 2017, the LNF will host the 13th edition of IPPOG-International Particle Physics Masterclass, addressed to students in their last year of high school. 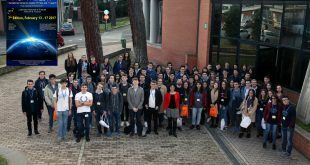 The 52 Italian students will attend lectures on the Standard Model, detectors and particle accelerators, followed by computer exercises on LHCb and CMS experiments from the LHC particle accelerator. 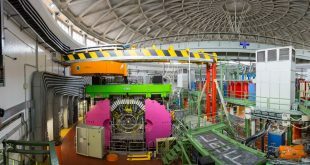 A group of Cornell Laboratory for Accelerator-based Sciences and Education (CLASSE) physicists, coming from Cornell University, Ithaca, New York, USA, went to BTF at the National Laboratory of Frascati to develop a new detector with capabilities to chase a new possible particle: dark photon, one possible manifestation of dark matter, potentially produced in electron-positron annihilations. 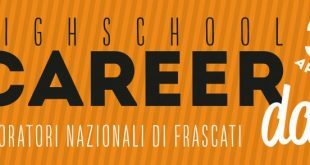 From February 13th to the 17th, the National Laboratory of Frascati is hosting the 7th edition of INSPYRE – International School on Modern Physics and Research. This year the topic of this international school for High School students from all over Europe is the Space Frontier. The LNF Scientific Committee held last November has discussed the schedule for DAFNE operation in years 2017-2019. 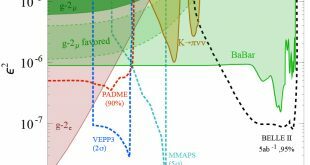 The KLOE-2 collaboration, analysing the data collected at the DAFNE Collider, has measured the running of the electromagnetic coupling constant (alpha) as a function of the energy.